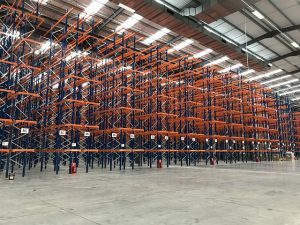 Cantilever RackingOur cantilever racking systems offer a versatile system for anyone who needs to store a wide variety of long or heavy products. 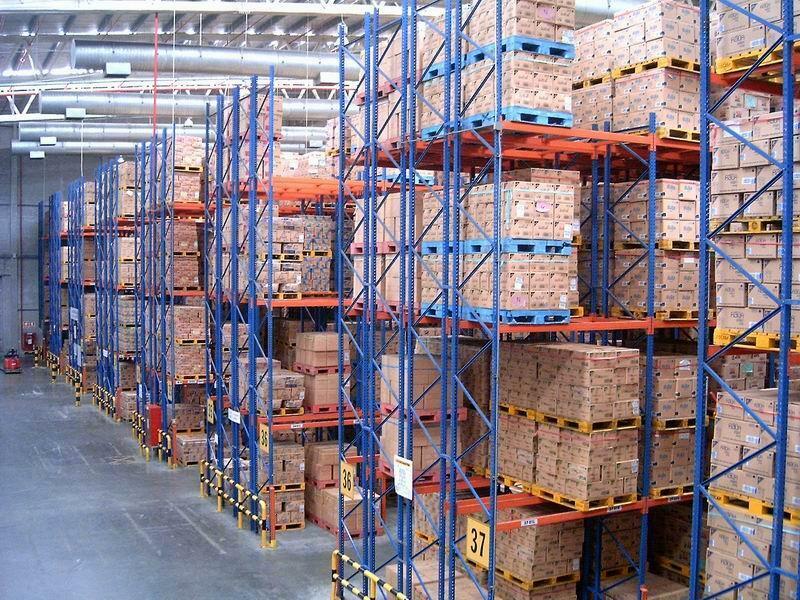 Offering great versatility, our cantilever racking allows you to easily store products with differing requirements – either individually or on pallets. Often used in DIY outlets or builders’ merchants, our cantilever racking is ideal for storing long and heavy items such as timber, tubes or sheeting. 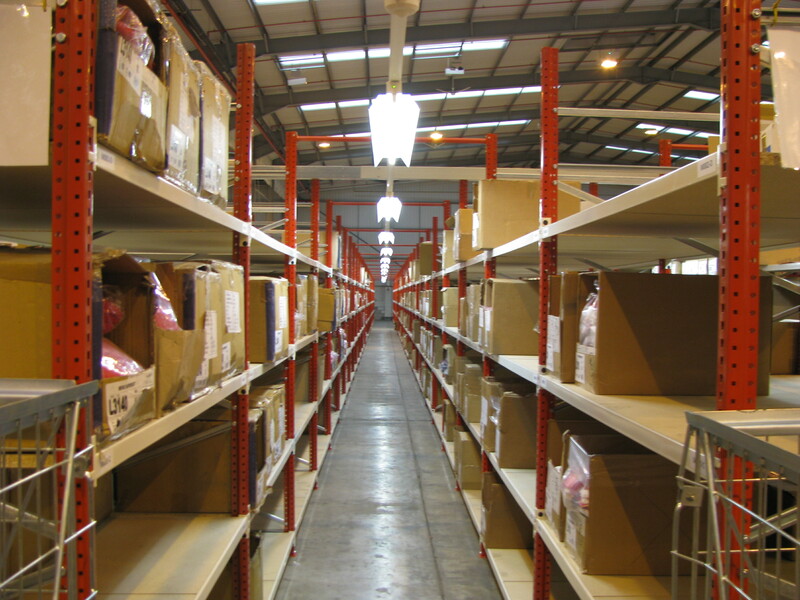 It is available for both indoor and outdoor use and can be galvanised to maximise the lifespan of the racking. External RackingMany businesses utilise external yard space to store items unaffected by adverse weather conditions. 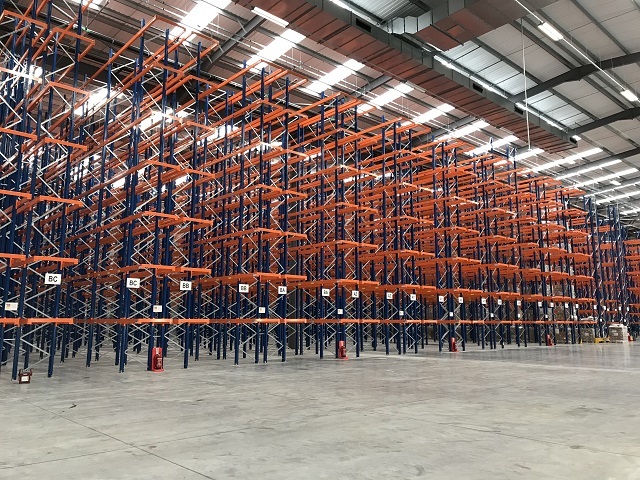 Our hot dipped galvanised pallet or cantilever racking can ensure that these items can be stored effectively and that the racking will have the maximum lifespan possible. Need some advice on the best solution?